Hello and welcome to the FIRST challenge for this CC! We are taking you through the AGES and STAGES of LIFE! 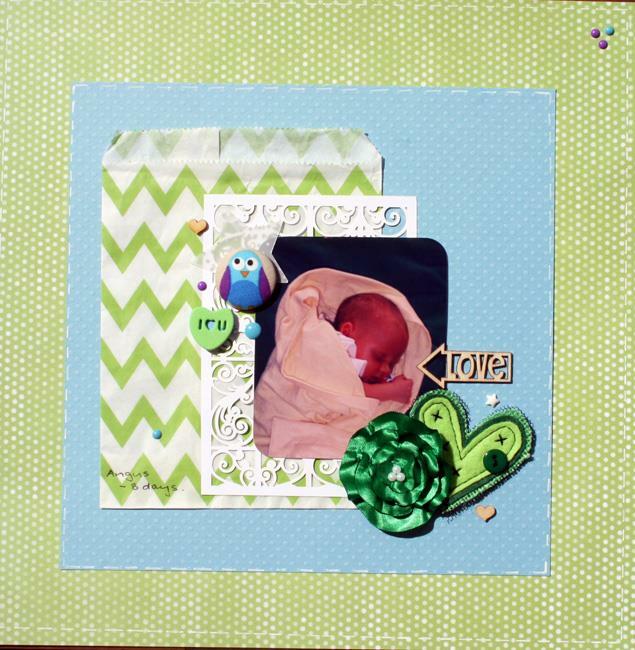 So, to begin with, we have a baby inspired theme board. Our October QUEEN Ali has provided a gorgeous sample for us. 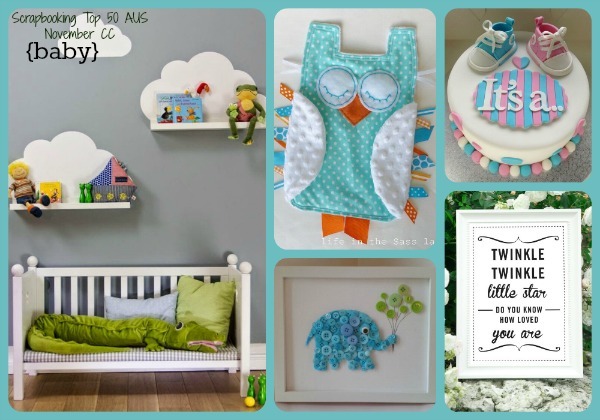 She was inspired by the colours, frames and the owl. What a gorgeous page, Ali!! Thanks for being our Queen this month!! interesting challenge, I have an idea already! I love this mood board, and will hopefully get my page finished in time to load with the extension! I didn't get to finish this one! Had another crazy busy week, then when i thought i would have time to sneak it in today, we had two lots of unexpected visitors! vickstar wrote: I didn't get to finish this one! Had another crazy busy week, then when i thought i would have time to sneak it in today, we had two lots of unexpected visitors!